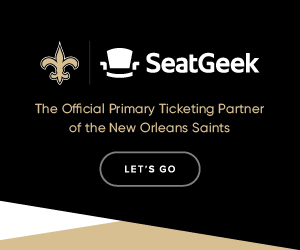 The Saints have the best fan base in the entire NFL, everyone knows that. 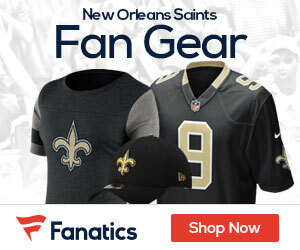 In the Who Dat Nation whether you put a costume on or not, if you bleed black and gold then you are considered a Saints Superfan. 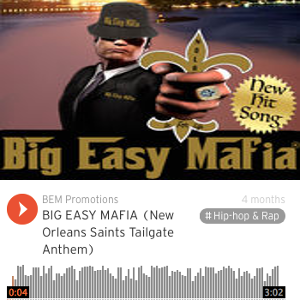 The official anthem of the Saints Superfans is performed by Tbone and Saints Superfan “Soul Saint”. 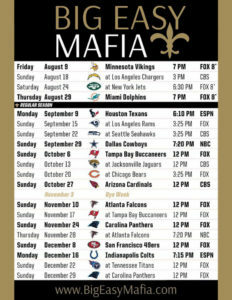 Click the video below and check out what goes on in the life of a New Orleans Saints Superfan.